Good news for the stalled developments at the entrance to El Cristo playa, is that the mayor just announced that his team is pushing through funding for the completion of works to the road and viewing point. Building at the location,which also features plans for a restaurant and leisure centre, is presently at a standstill, so this statement from local authorities will be well received by residents and businesses in the area. Culture vultures will also be pleased, as excavation work on the San Luís Castle has recently started, with the project expecting to only take a couple of months to complete. The town hall is aiming to reclaim the historic building and turn it into a new space for concerts and events, a centre where visitors will also “be able to see how the town has developed through history,” according to Estepona’s mayor. 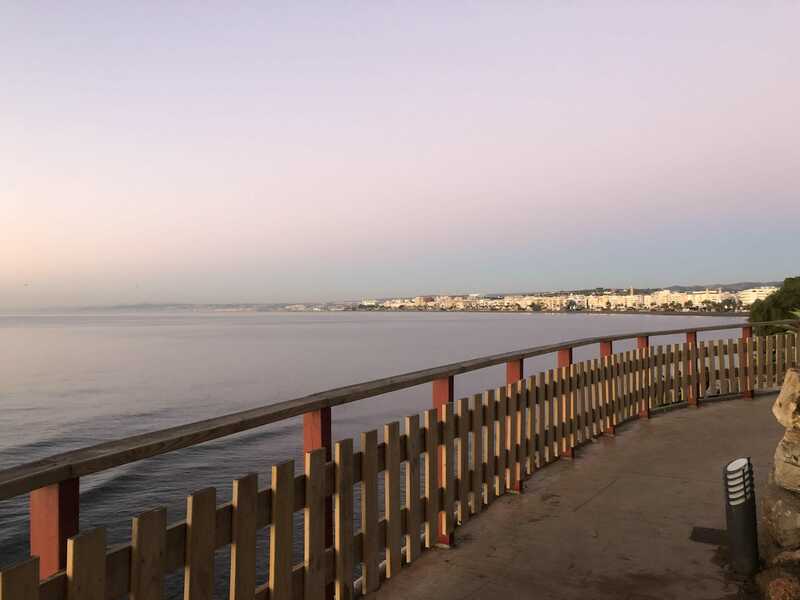 Along with the new hospital and construction work undertaken on the town’s seafront paseo, these public schemes are contributing to the many reasons why Estepona is becoming ever more popular. Having established offices in Estepona in 2004, the company is ideally placed to advise buyers and investors on real estate in the town and surrounding areas. The specialist property agent has an extensive portfolio of villas, townhouses and apartments for sale in Marbella and Estepona, as well as rental homes in various locations along the Costa del Sol. A fantastic opportunity to reform two beachfront penthouses located in Estepona, half way between the town’s port and historic centre. These luxurious properties have a private swimming pool, large terraces and boast panoramic sea views from the Straits of Gibraltar to the mountains of Marbella. Residing within the iconic development Residencial Infinity in the heart of Estepona town, this chic contemporary apartment offers a unique combination of great comfort and ultra modern technology. The many agreeable features of this property include the luxury open concept living and dining area that flows out onto the terrace and rooftop swimming pool.